Dessert Buffet for a Spring wedding! Includes a cutting cake, cupcakes, cake pops, chocolate-covered Oreos & Pie Pops! Peacock themed Wedding Cupcake Tower with edible Peacock feathers on the cupcakes & cutting cake! 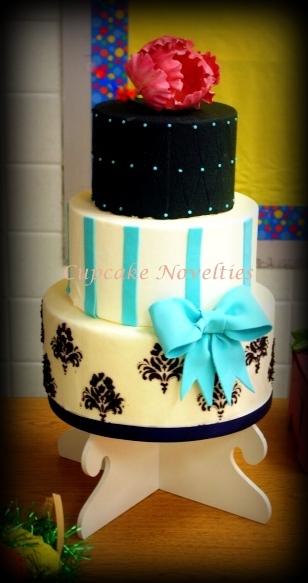 Two-tier Wedding Cake with Buttercream Roses & a classic Quilted pattern with bride & groom cake pop toppers! 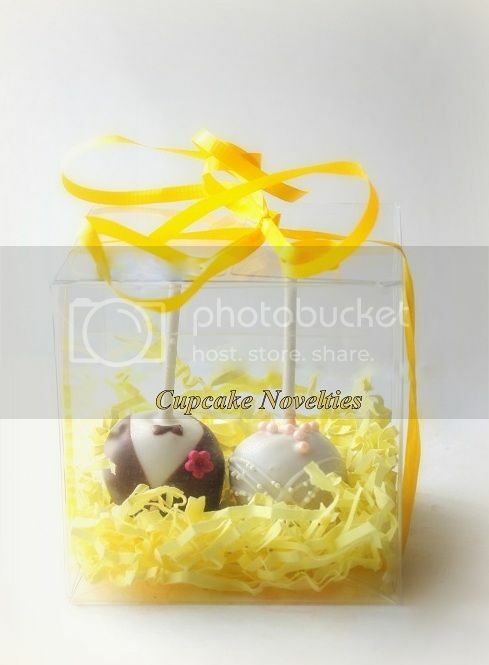 Bride & Groom Cake Pops - make great favors or place cards! 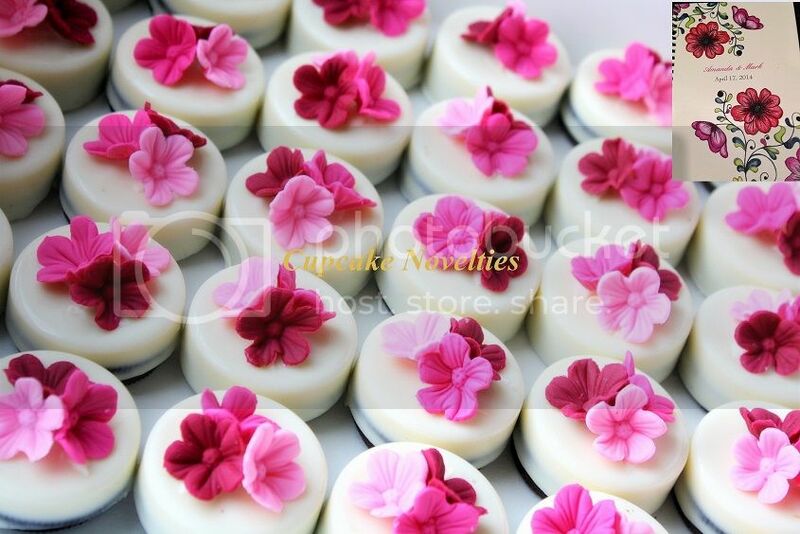 Chocolate-covered Oreos for Spring Wedding favors matching the wedding invitation! Gourmet Caramel & Chocolate-dipped Apples make perfect Fall wedding favors! 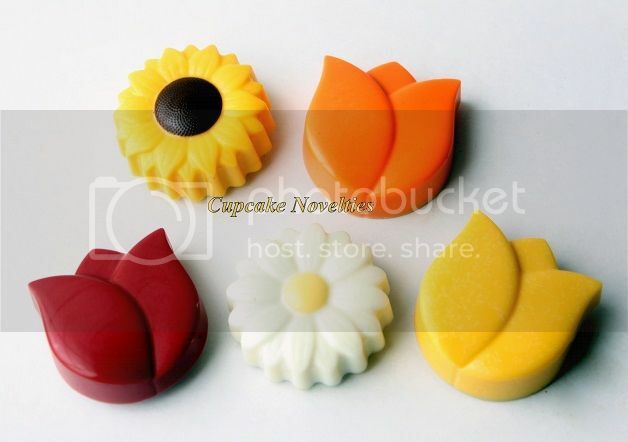 Can also be customized with your wedding colors (add sprinkles/drizzle of colored chocolate) More pictures on our Facebook page! 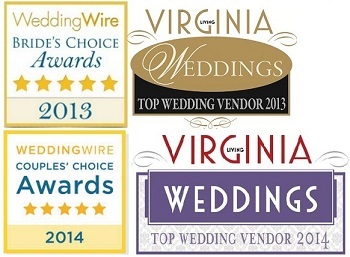 We were also recently chosen as one of Virginia Living's Top Wedding Vendors 2014 and were awarded the WeddingWire Couples' Choice Awards 2014 for the second consecutive year! More reviews & sweet comments posted by clients on our Facebook page photos! 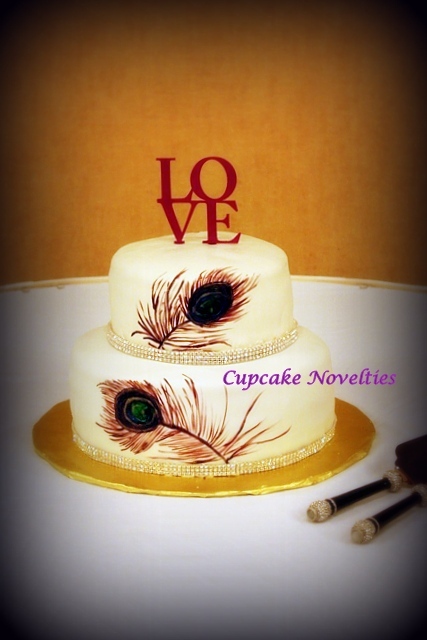 Thank you for considering Cupcake Novelties to be a part of your special day! 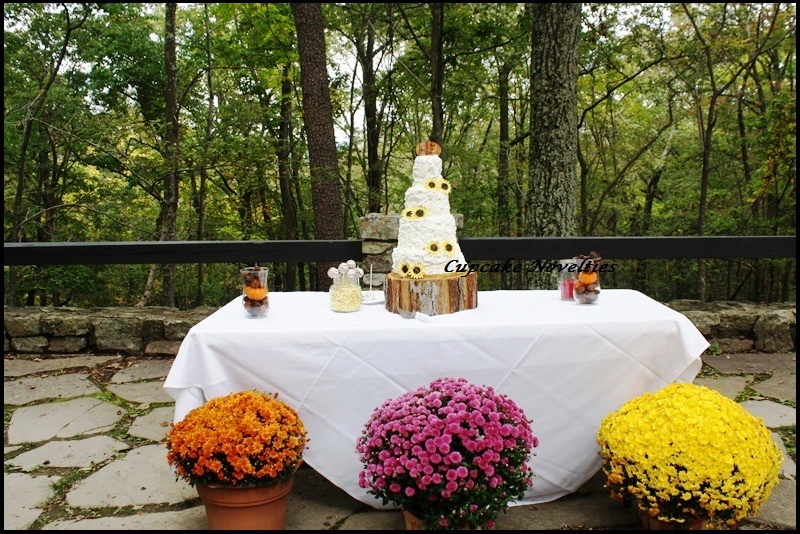 I personally work with every bride and groom to create a custom, beautiful and great tasting Wedding Cake or Cupcake Tower that will be the the centerpiece of the wedding! 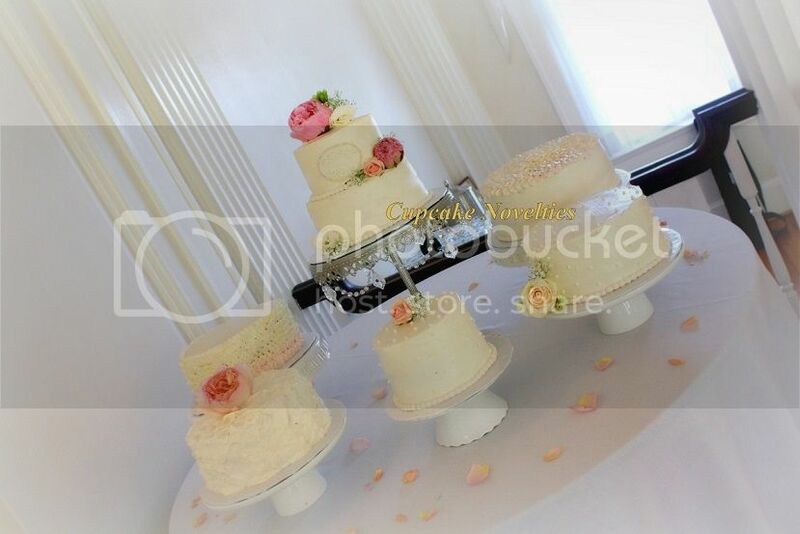 Various styles of Cake Stands & Cupcake Stands available for rent! 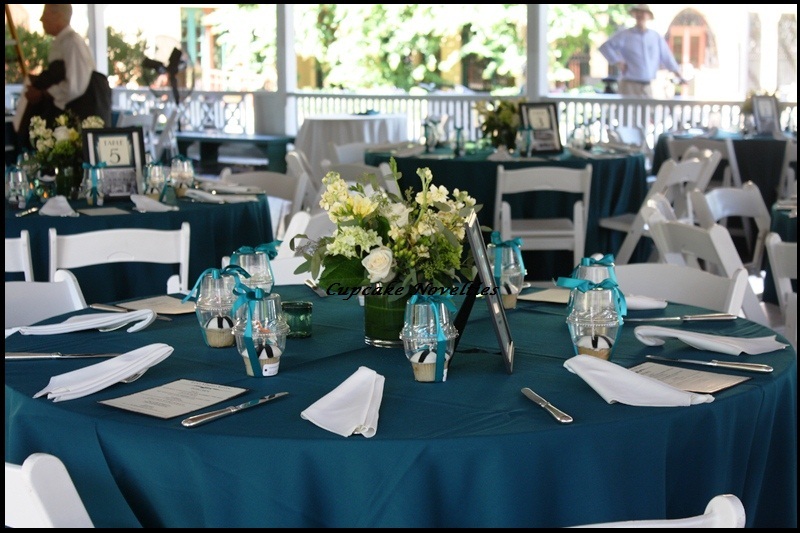 Click to see our Facebook album of available stand rentals for your wedding/special events! 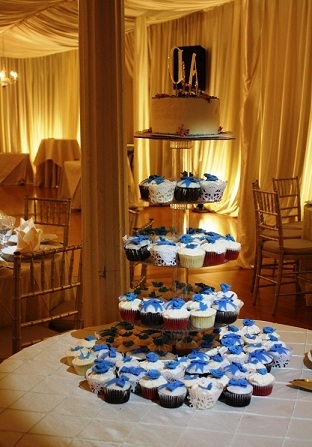 Looking to do a Dessert Buffet for your special day? Check out our blog post with pictures on the various options available! 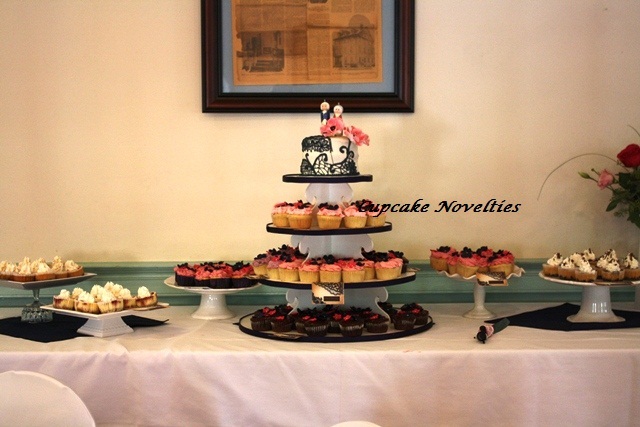 Wedding Cake/Cupcakes/Desserts Tastings are offered locally in Fairfax/Centreville, VA as well as in Silver Spring, MD, based on the clients' location and convenience! 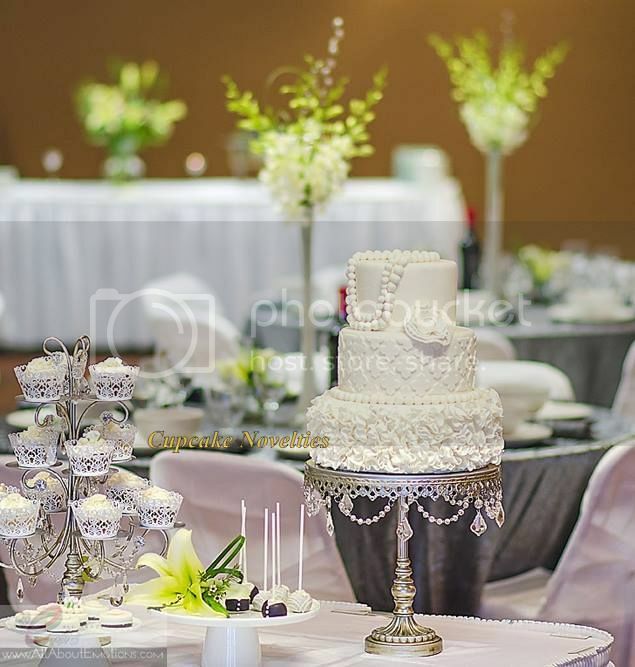 I also do single or multi-tier cutting cakes on top that the couple can cut, to maintain the traditional element of cake-cutting at the wedding. Don't forget to order a Custom Groom's cake made to represent his favorite hobbies, work, sports teams & more! 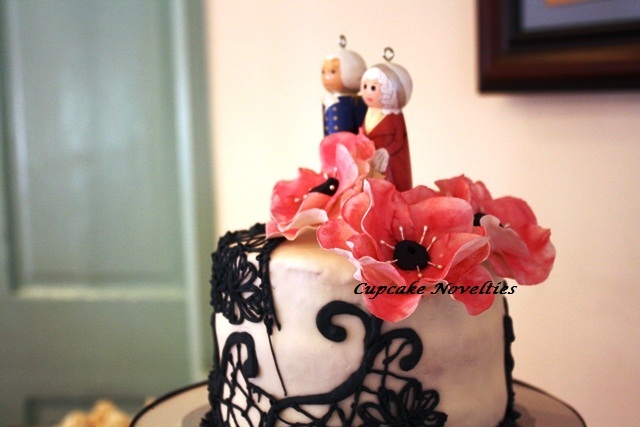 Cupcake Novelties specializes in intricate and beautiful handmade decoration to go on your cupcakes and cakes. All decoration accents are edible and hand-crafted! 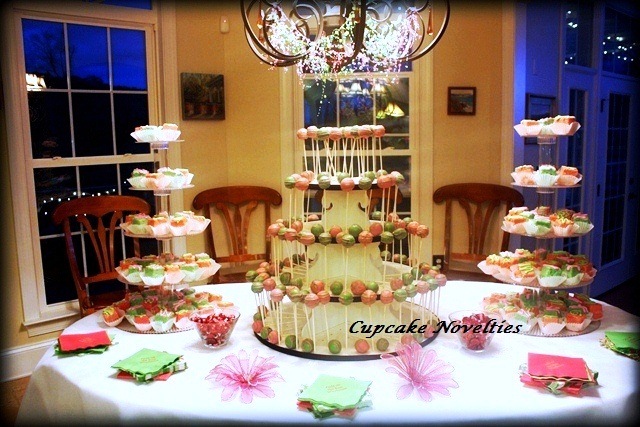 You can choose from beautiful clear acrylic or wooden cupcake tower stands, and I also deliver and set up at the venue. Delivery/setup is free within the Winchester/Stephens City area, and a nominal charge applies outside this radius. 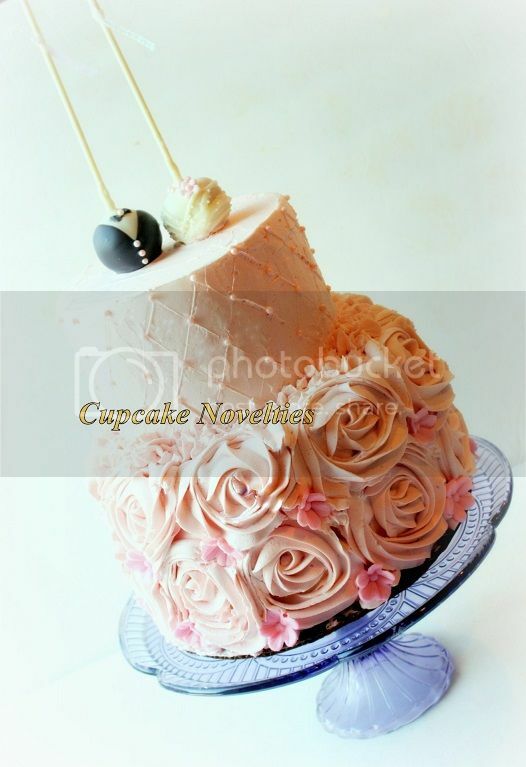 Our Cupcake Bouquets make wonderful centerpieces for weddings, rehearsal dinners, engagement parties and bridal showers. 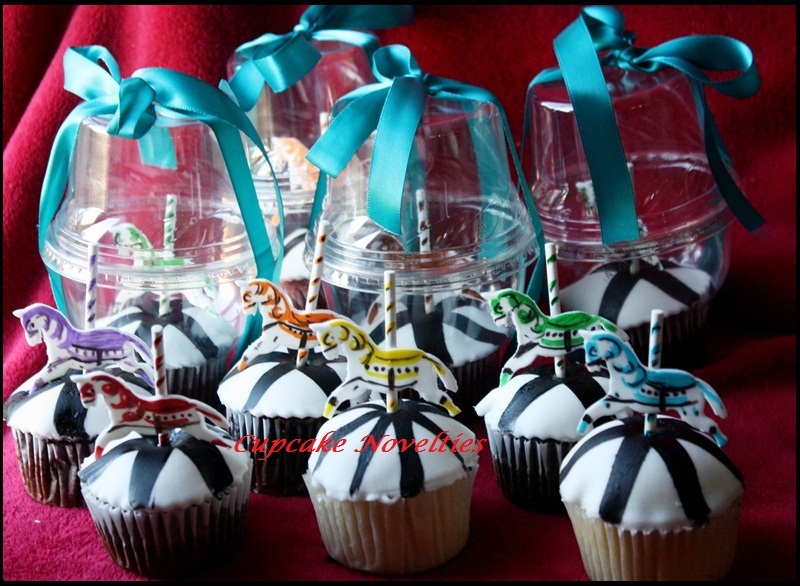 Cupcake Pods can be customized to any theme/occasion and given out as unique favors. 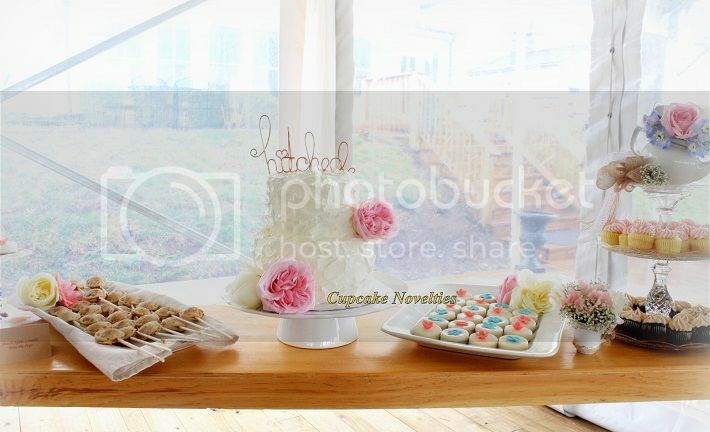 We also do Bride & Groom Cake Pops and Wedding Cake Cake Pops that can be given out as favors or used as yummy place cards! We also do our treats for dessert buffets and candy buffets. These Lattice Apple Pie Pops were used as part of a recent dessert buffet at a wedding. Contact Us today to set up a tasting consultation where you can taste our delicious cupcakes and discuss designs and ideas for your big day! 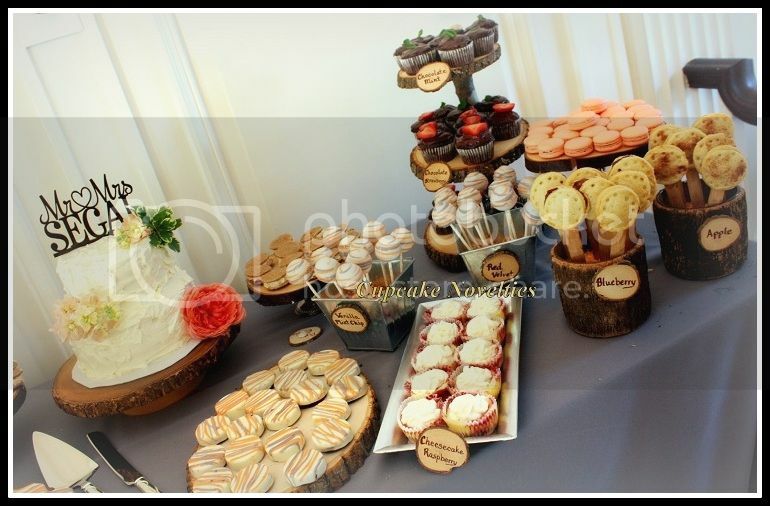 A Wedding Dessert Buffet with a cutting cake for the bride & groom, cake pops, gourmet cupcakes, cheesecake cupcakes, pie pops, whoopie pies, chocolate-covered Oreos & French macarons! 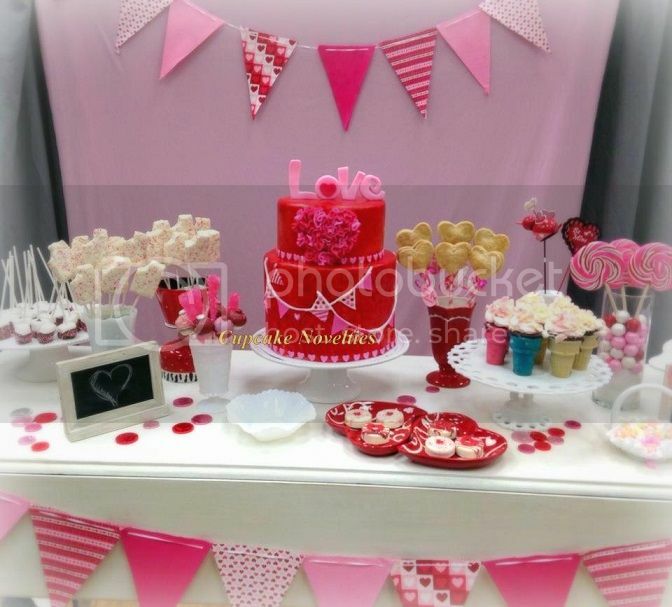 Sweet Shoppe Valentine's Day-themed Dessert Table - Goodies include Cake, Ice Cream Cupcakes, Cake Pops, Pie Pops, Rice Krispie Treats 'Popsicles', Marshmallows & Chocolate-covered Oreos! 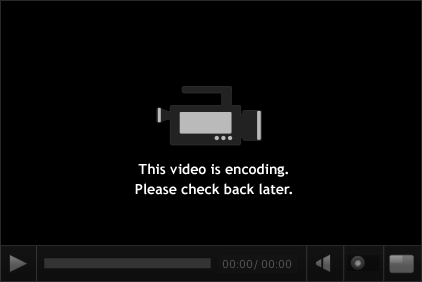 View a video of our Wedding-related portfolio!! 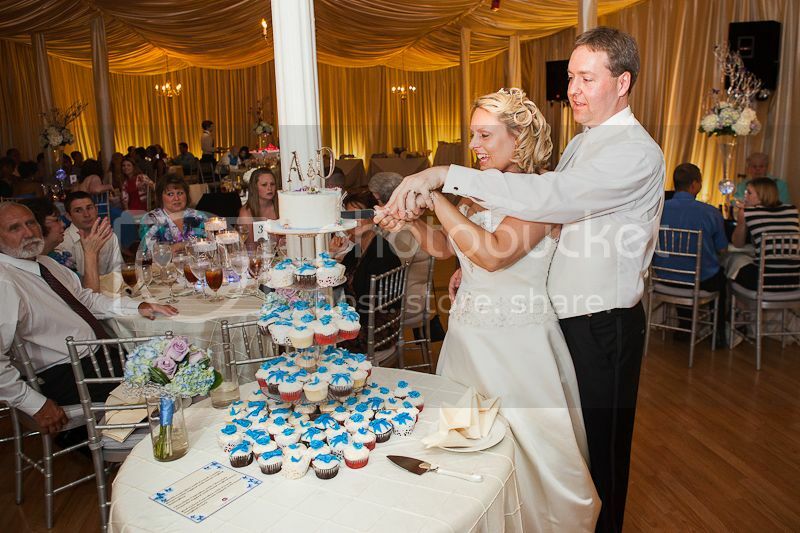 We are a top Winchester, VA wedding cakes & cupcakes on BigDaySmallWorld.com!